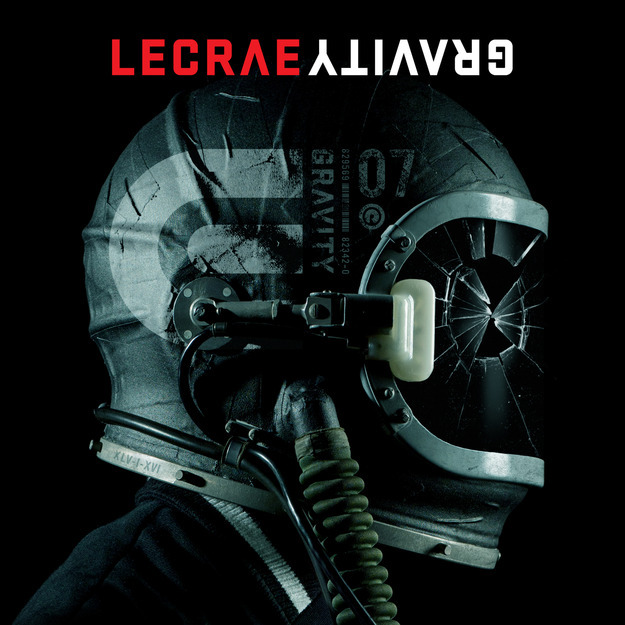 There's no doubt that Lecrae's new album Gravity is very very important to Christian Hip-hop. Many say it's Christian hip-hop's most important album; I'll leave that up to you to decide. Gravity is a great album. I have listened to it and I'm very pleased with it to say the least. Expect a review in a few days. 1. It excels musically all-round. Nothing on Gravity seems out of place. It was put together well. The production (beats or instrumentals), features, mixing and mastering, and Lecrae himself did awesome. Not to give Lecrae more credit than he'll want, this is God's doing. God is using Lecrae to reach the culture. 2. Lecrae doesn't hold back the gospel. Some might have gotten worried about what the album may sound like content-wise because of the collaborations with Big KRIT and others, but I can assure you, Lecrae did not hold back from sharing the gospel. Lecrae does not just say he is unashamed of being a Christian and a follower of Christ, he really means it. I see God using this album to change lives. 3. It's a win for the body (Church). Gravity is making a statement in the culture. As of now, #Gravity is number 1 and number 2 on the iTunes charts. #Gravity was trending on twitter a few hours ago also. This makes a statement that God is second to none, God's message is second to none, that the body of believers is indeed a body that supports one another. It is a bold statement saying that we believers are here and not going anywhere. The gospel is here to stay. We're taking it to the nations. Finally, let's not forget Gravity's purpose. It is not to sell a million copies and just stop there with a ton of cash made; Gravity is meant to point to God, the creator of gravity. God saves is the theme. Feel free to buy a copy for family and friends who love hip-hop and the like.